Microsuction is the preferred method of treatment for medical staff and patients alike for guaranteed effective and safe removal of ear wax. Microsuction has been clinically proven to be the safest and most comfortable method for earwax removal. The only water we use is to clean the lines from our equipment. Being able to clearly see the ear canal makes it an exceptionally safe procedure. Unlike ear syringing or ear irrigation where water is flushed down the ear canal in an uncontrolled manner. It is an especially comfortable process and it is usually undertaken in a few minutes, however, sometimes wax softeners may be required for 3 – 4 days prior to the procedure. Microsuction with Galway Hearing Care does not usually require pre-treatment with wax softeners, typically Earol / waxol etc. 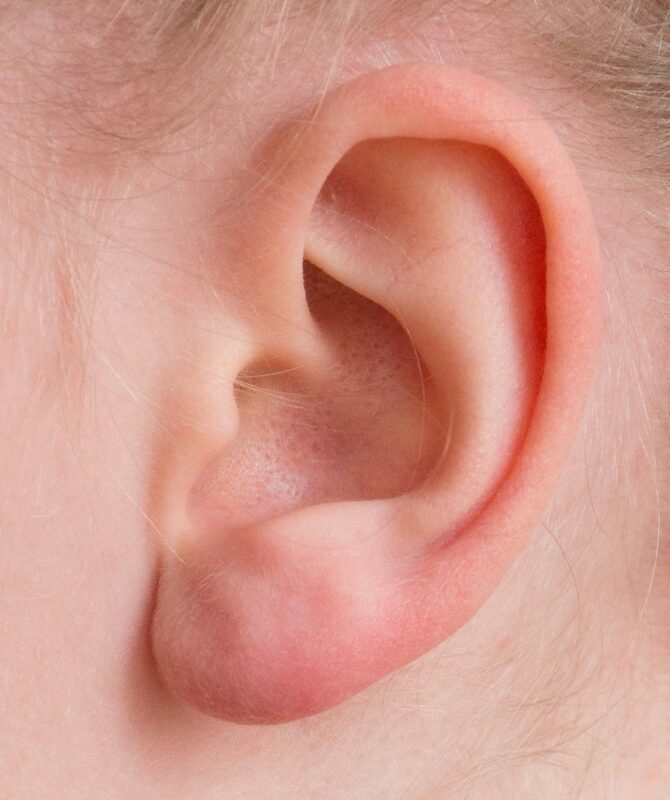 Your Audiologist will examine your ear using an illuminated microscope and by using our hospital grade micro suction equipment we gently and safely remove any wax build-up from the ear canals. Should you wish we can show you a before and after image of your ear following the treatment.